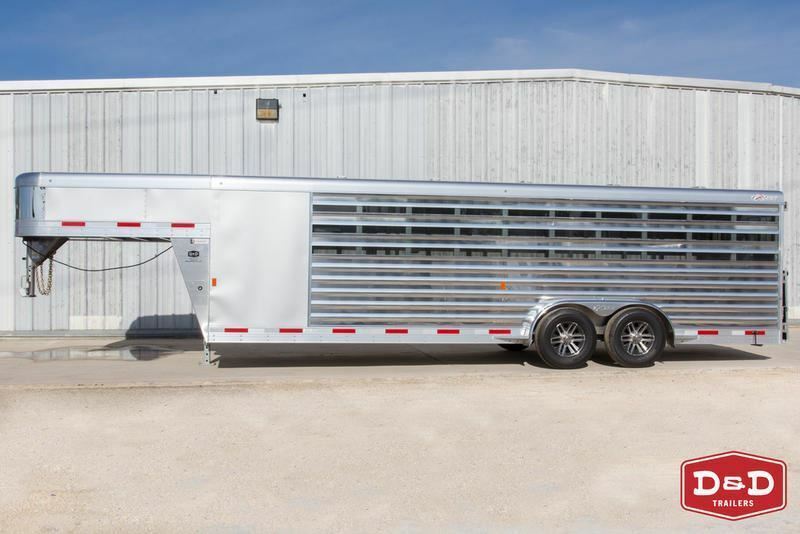 As one of the fastest growing aluminum trailer manufacturers in North America, Exiss is now part of Universal Trailer Corporation, the leading specialty trailer company in the United States. 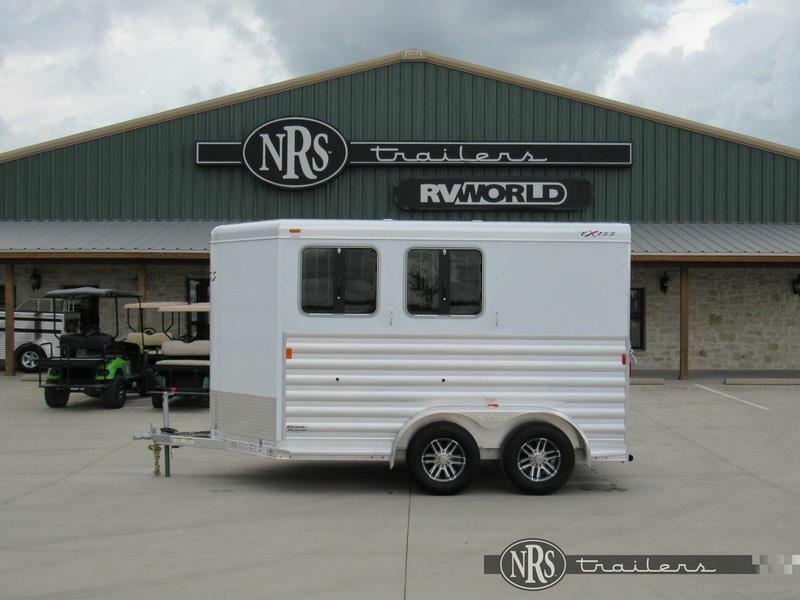 Universal offers an impressive family of trailer brands including Exiss, Sooner, Miley, Haulmark and Featherlite trailers. 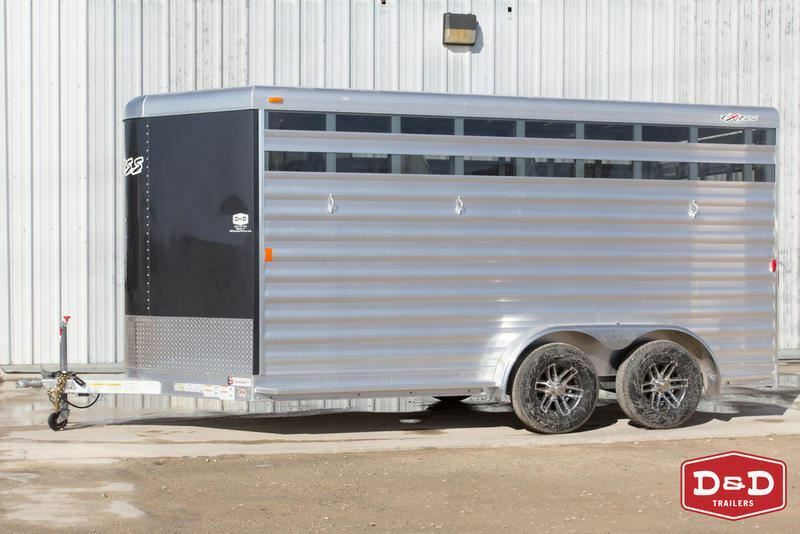 This partnership brings added value to Exiss by raising the bar in trailer manufacturing, quality, marketing and customer satisfaction. 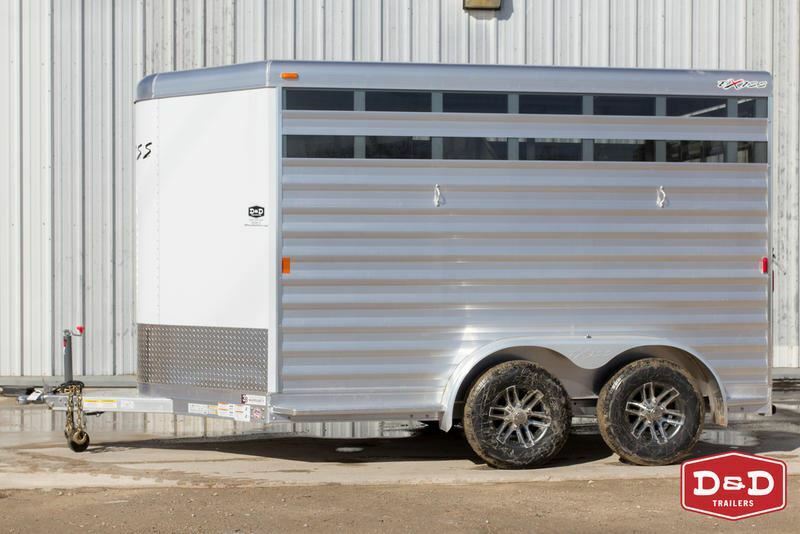 Before Exiss, many aluminum trailers were expensive and primarily custom-made. 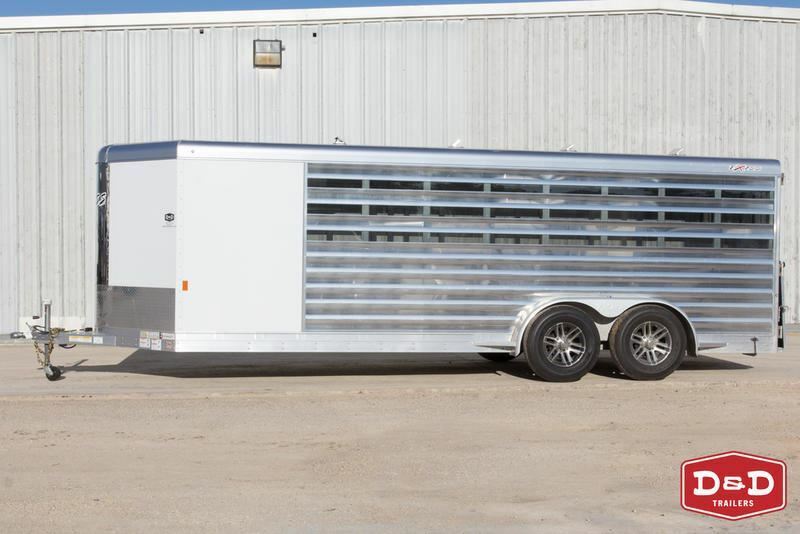 Through innovative manufacturing techniques at its facilities in El Reno, Oklahoma, Exiss was able to produce aluminum trailers with customized features as much as 20 to 30 percent below competing aluminum trailers. 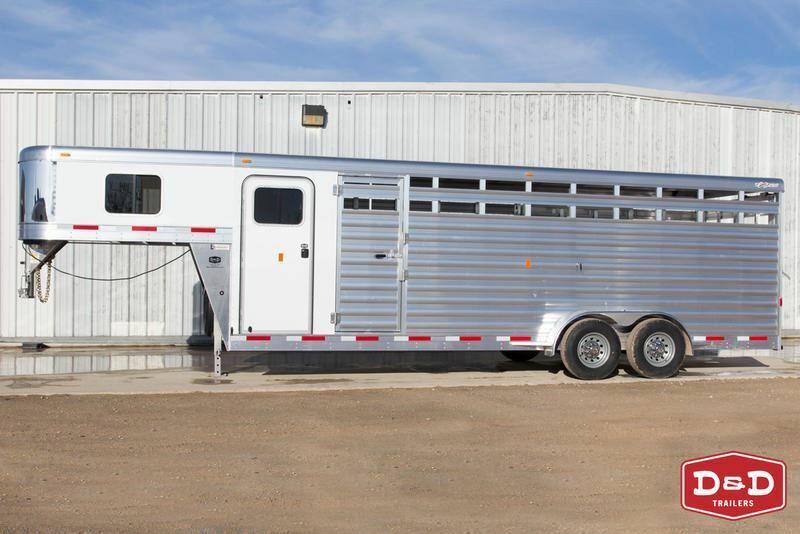 Today, that revolutionary spirit at Exiss still exists, and it goes far beyond price. 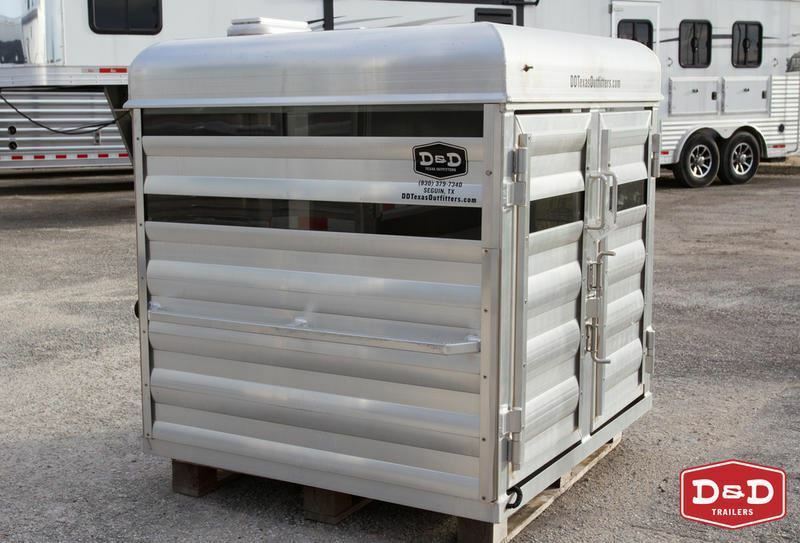 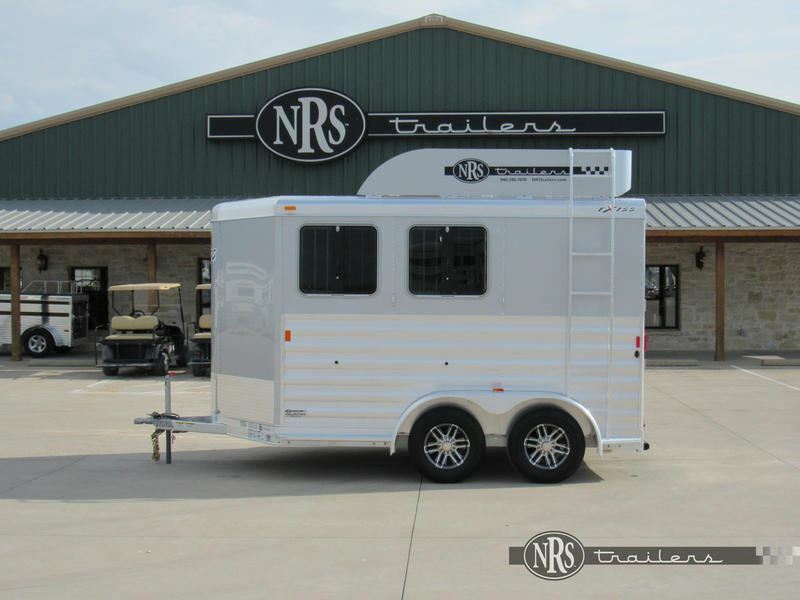 Its personnel have more than 30 years of experience in the trailer industry, and their extensive industry knowledge and experience has lead to a number of innovations in designing and manufacturing trailers. 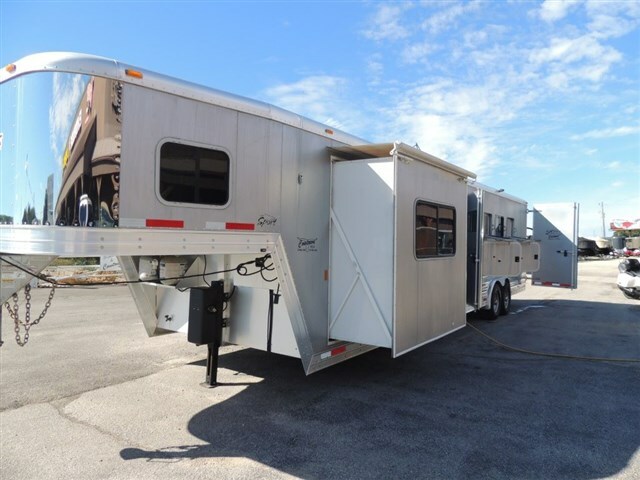 Exiss trailers include features that make towing safe, easy and stylish, no matter what your passion. 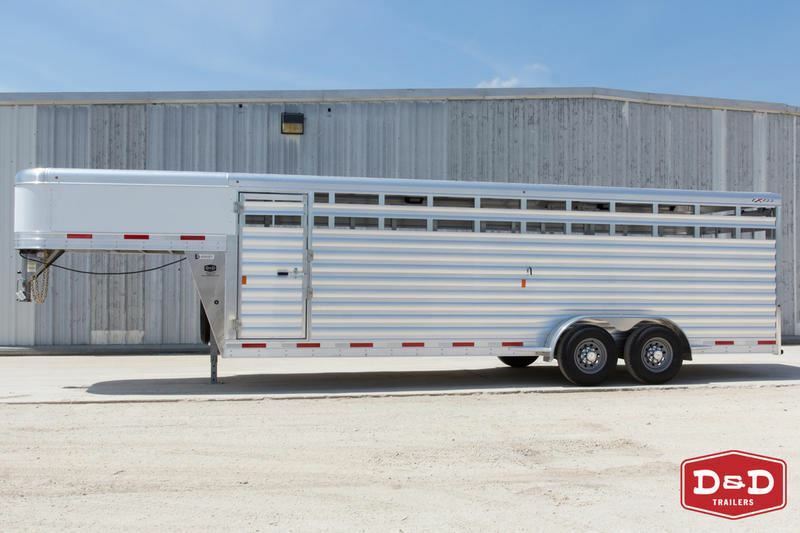 Since 1994, Exiss Aluminum Trailers, Inc. has revolutionized the industry by producing top-quality aluminum trailers at prices consumers can afford. 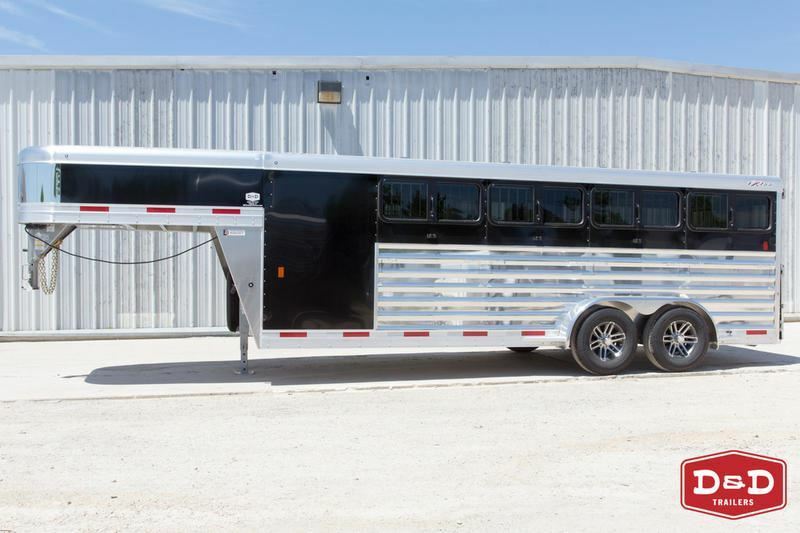 Exiss builds a full line of horse, livestock, car and custom trailers in a variety of bumper pull, gooseneck, low-pro and custom as well as specialty applications. 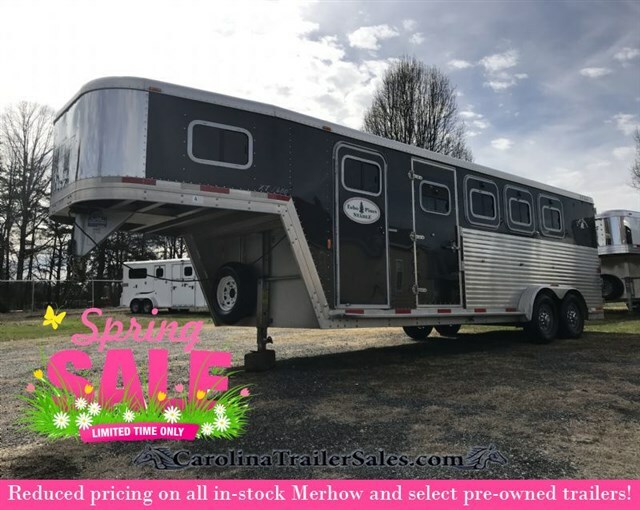 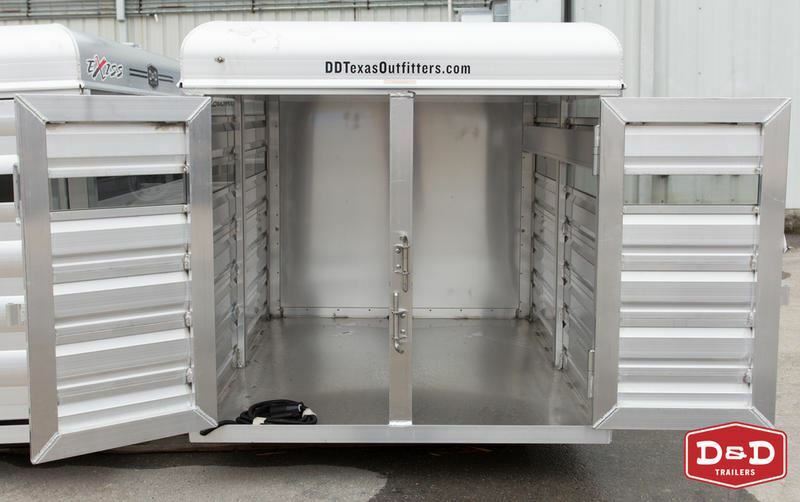 2019 Stock horse Exiss Low Pro with 6 Pens and A.C.
2019 Stock horse Exiss 8.5ft Shortwall Stock Living Quarter with Gen.
2019 Stock horse Exiss 20' STOCK COMBO Dressing Room, Mats! 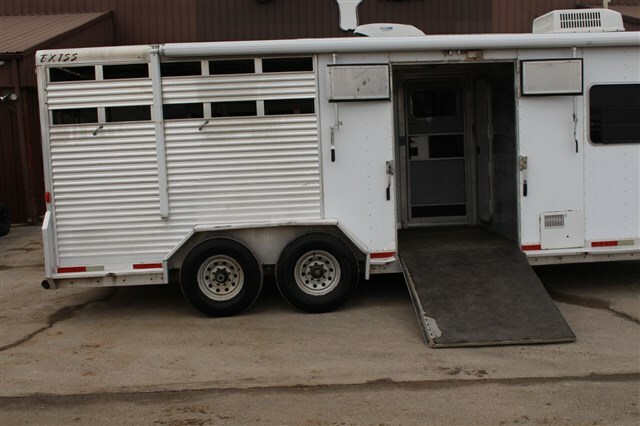 2019 Stock horse Exiss STOCK Cut Gates, Calf Gate and Sliders! 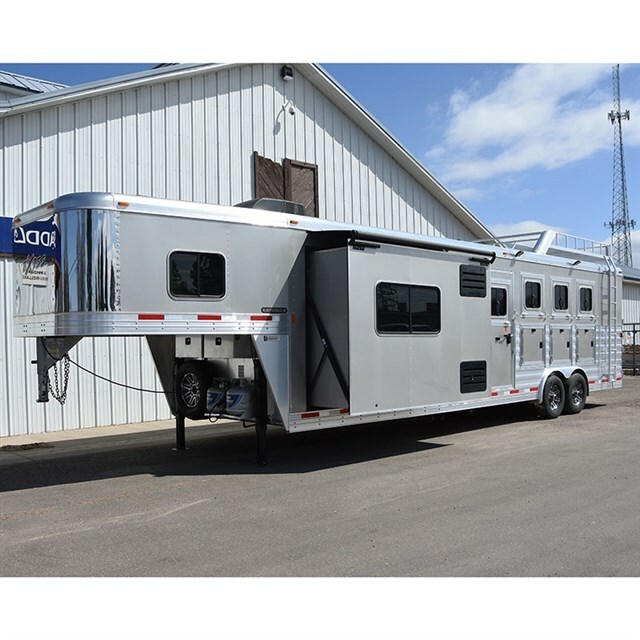 2019 3 horse Exiss Endeavor 8310 10' S.W. 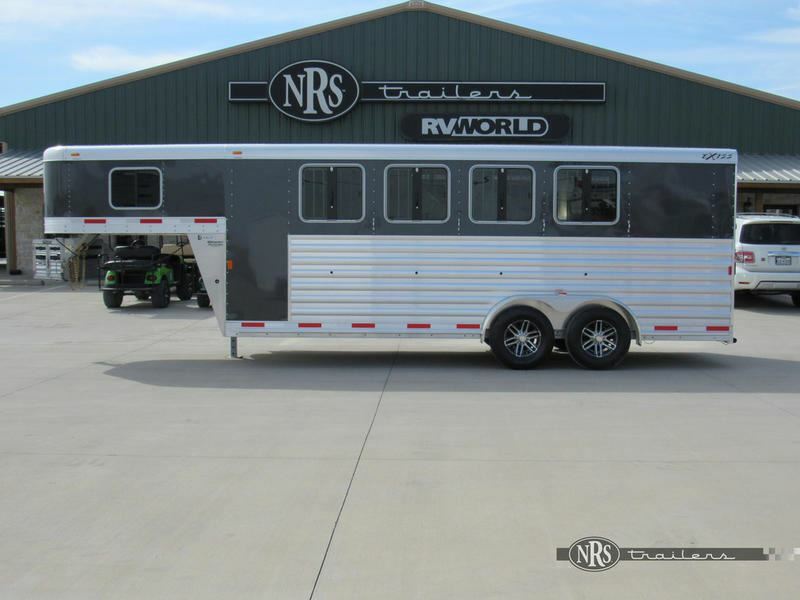 Upgraded Int. 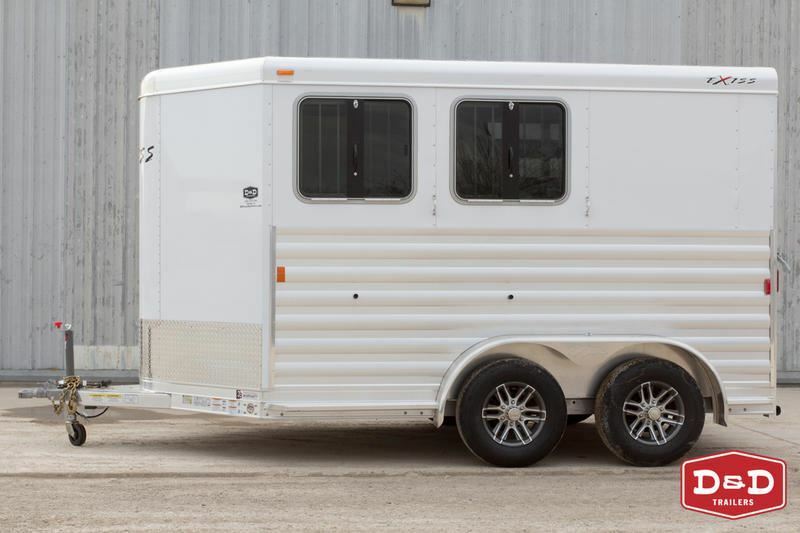 2019 4 horse Exiss 4 Horse 7408 Escape. 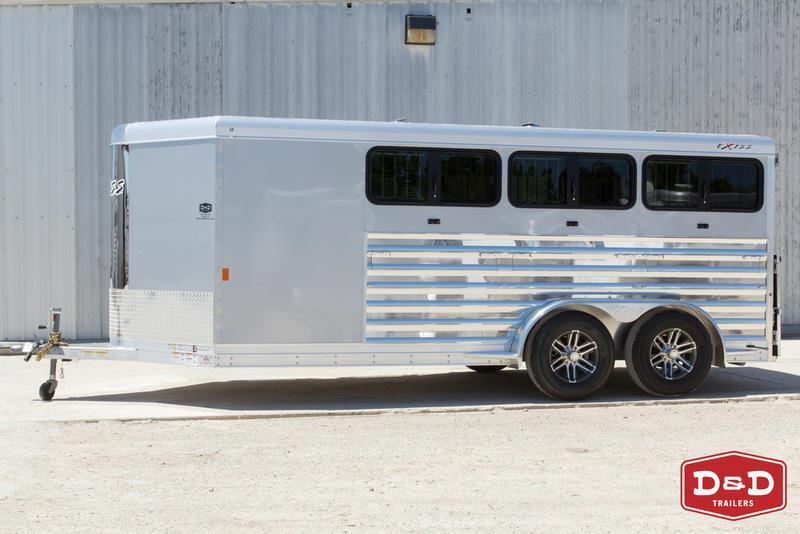 2019 4 horse Exiss Custom 4 Horse Warmblood Pkg. 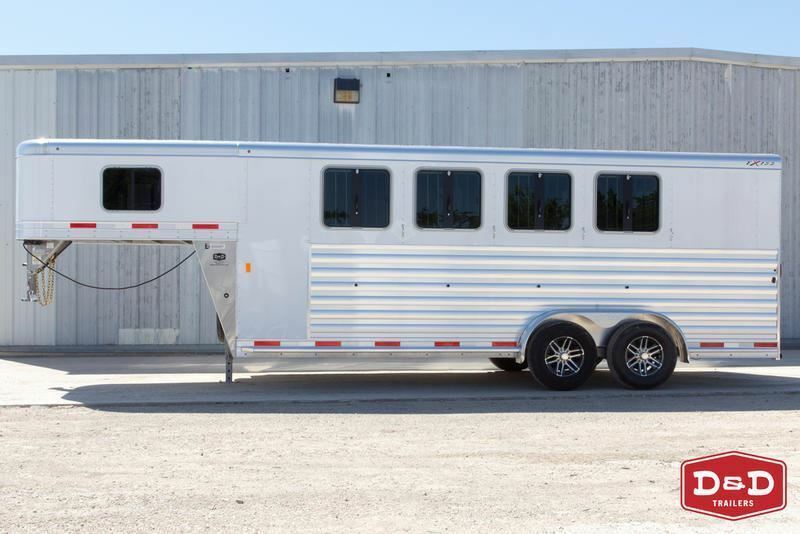 46" Stalls. 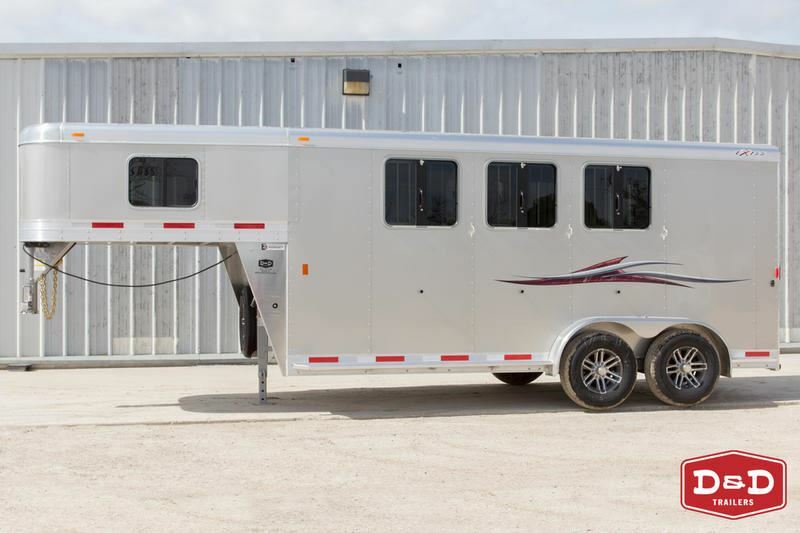 2019 3 horse Exiss 3 Horse 7310 Escape. 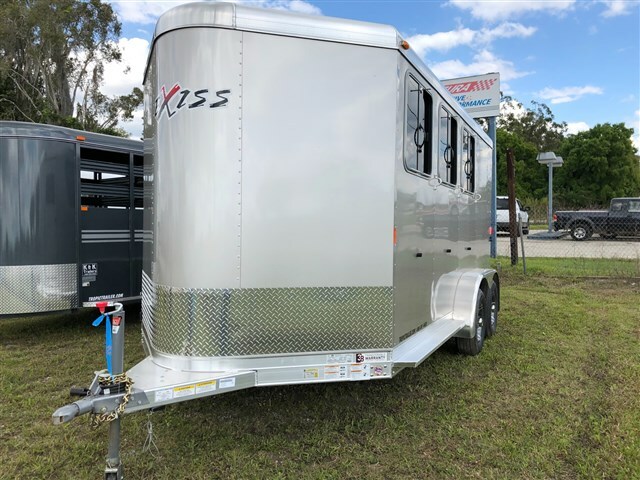 2019 3 horse Exiss Endeavor 8312 Slide Out 12' S.W. 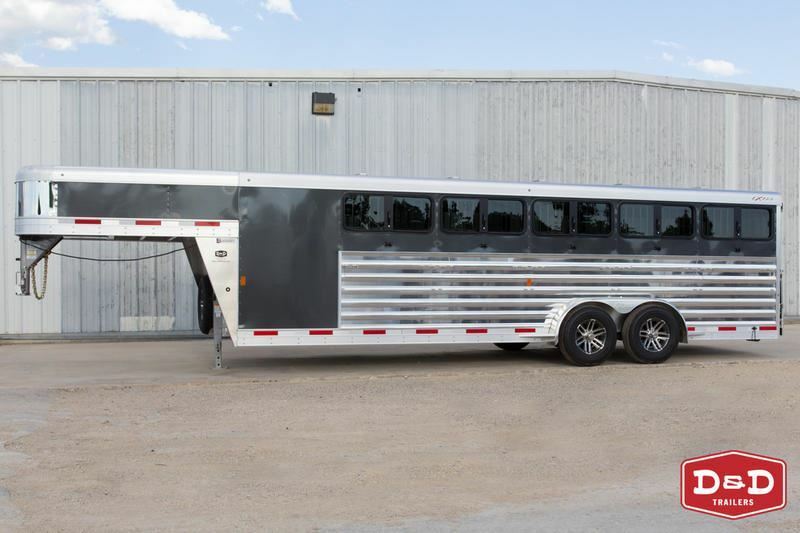 2019 4 horse Exiss 4 Horse 8410 Endeavor. 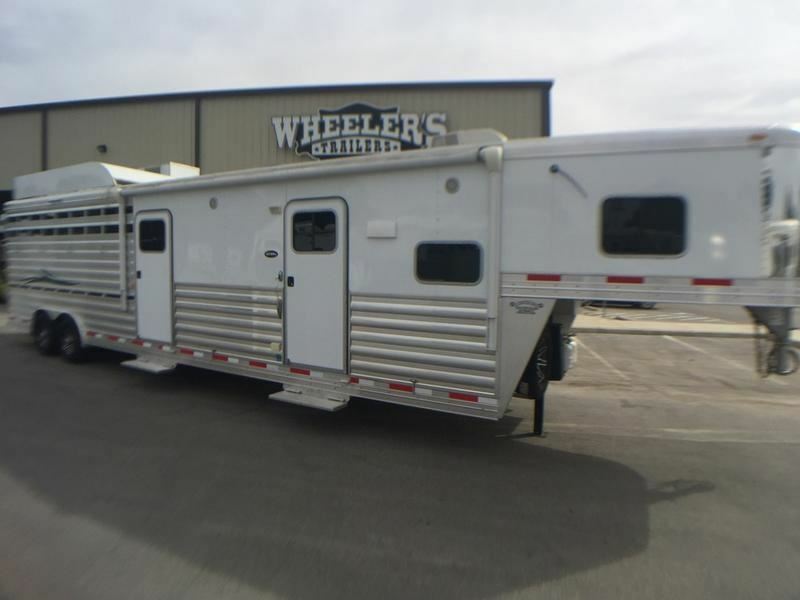 2019 4 horse Exiss 4 Horse 8414 Endeavor Glide. 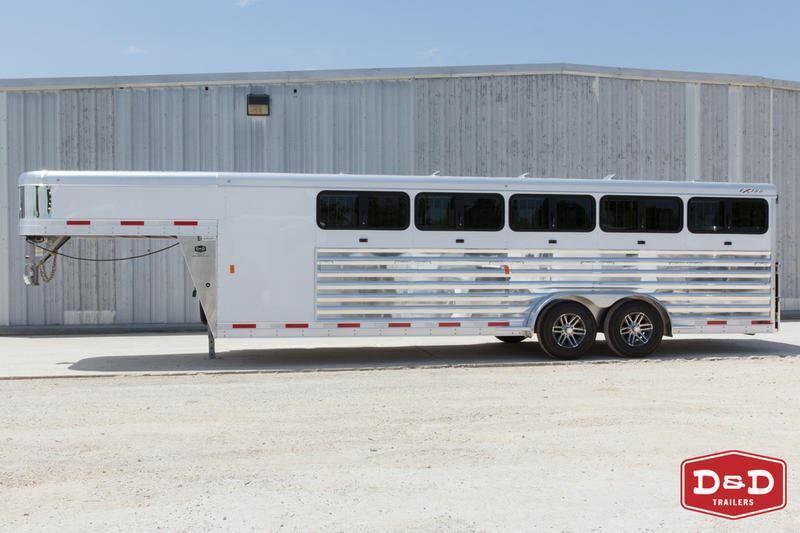 2019 3 horse Exiss 7300 GN -- Polylast Floor! 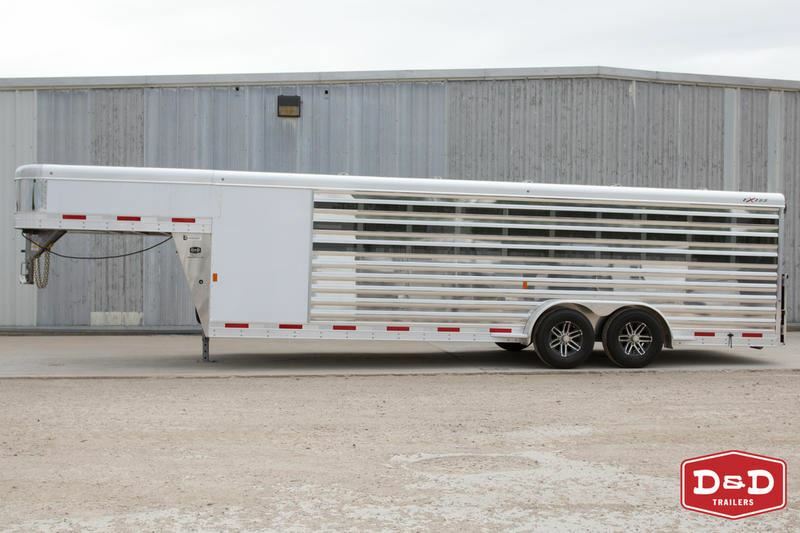 No Rubber Mats! 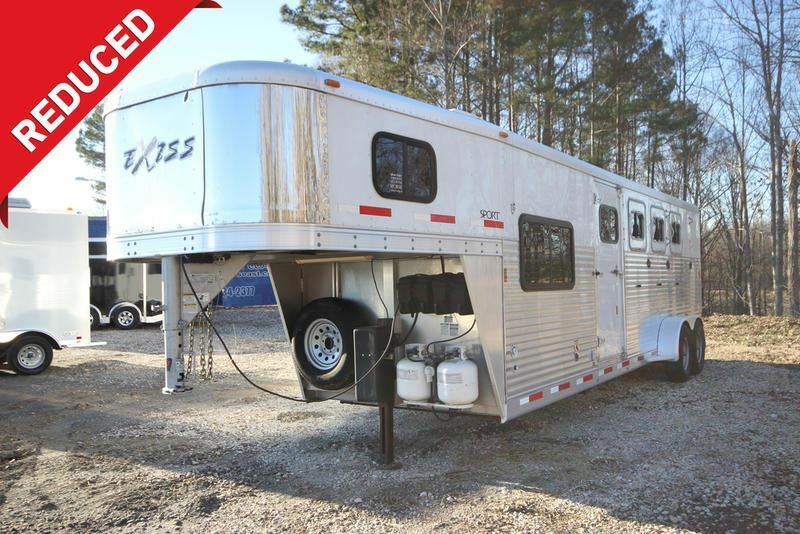 2019 3 horse Exiss 3 Horse Express 7311 CXF LQ w/Side Tack. 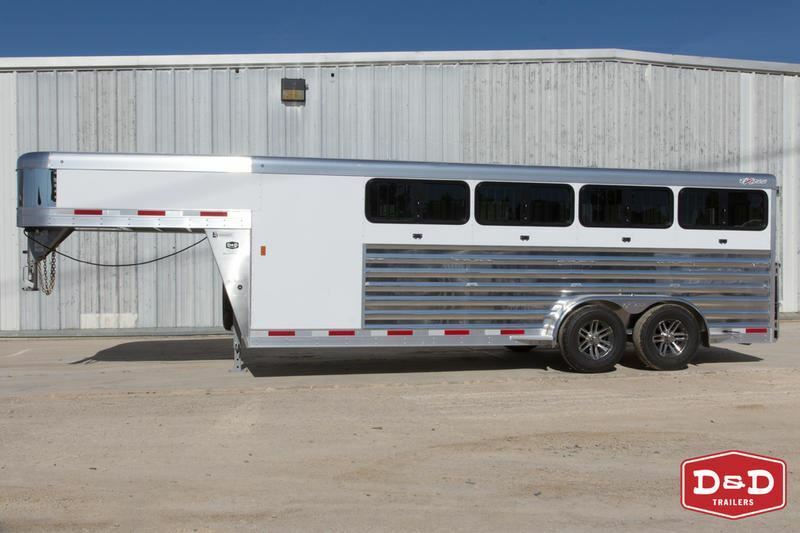 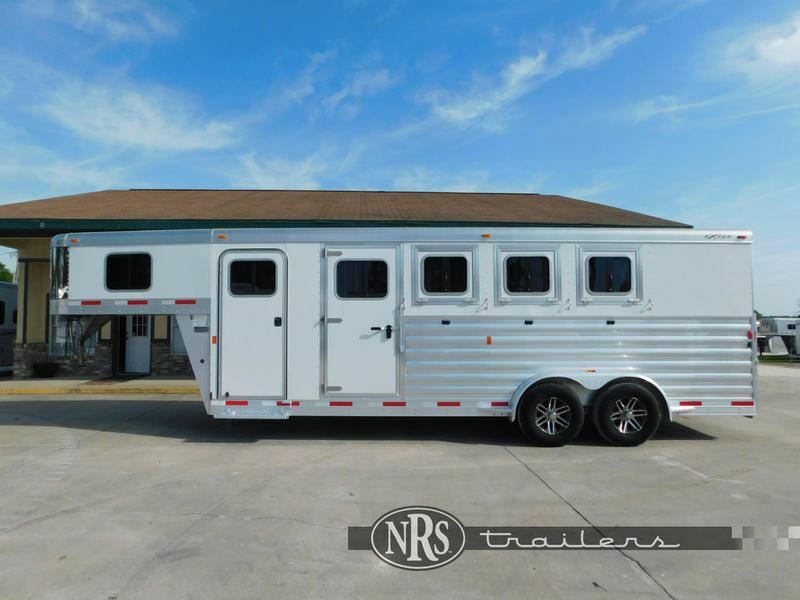 2018 4 horse Exiss 8412 8' Wide 12' Short Wall LOADED w/ Upgrades! 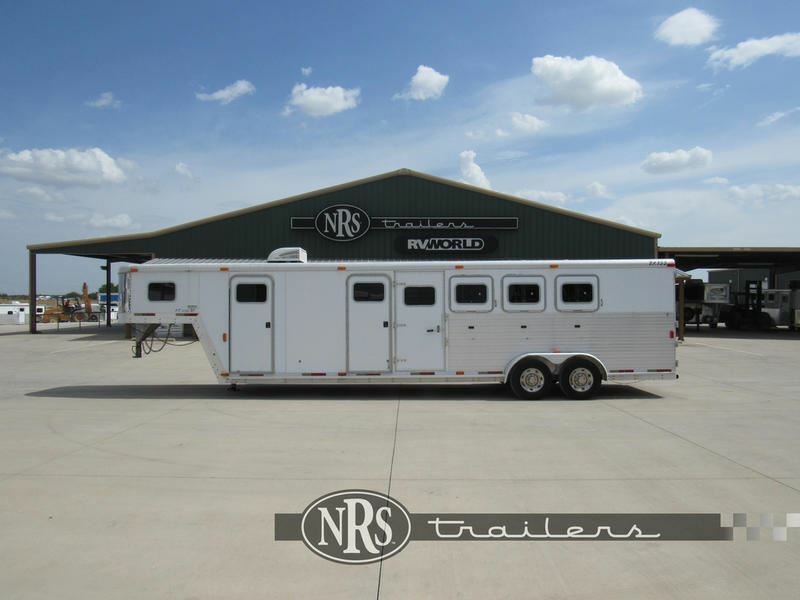 2018 Stock horse Exiss 832 Stock Combo w/10' LQ and Bunk Beds -Reduced! 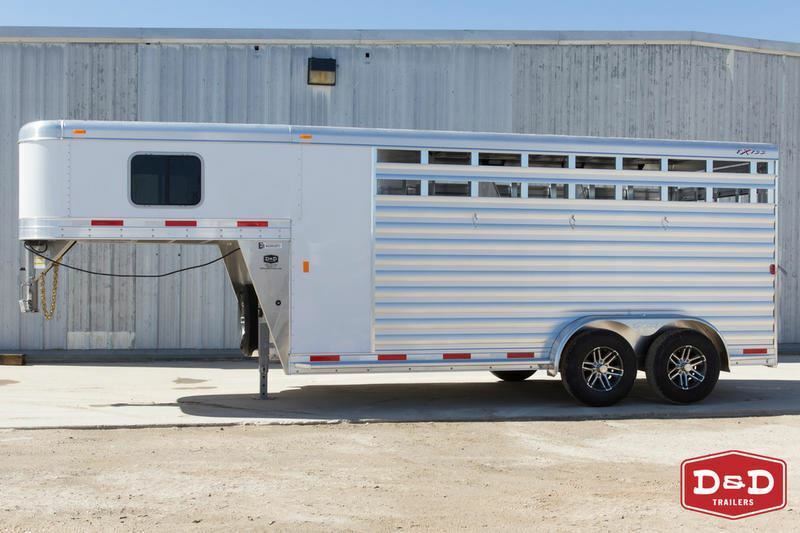 2018 2 horse Exiss 2 Horse Straight Load. 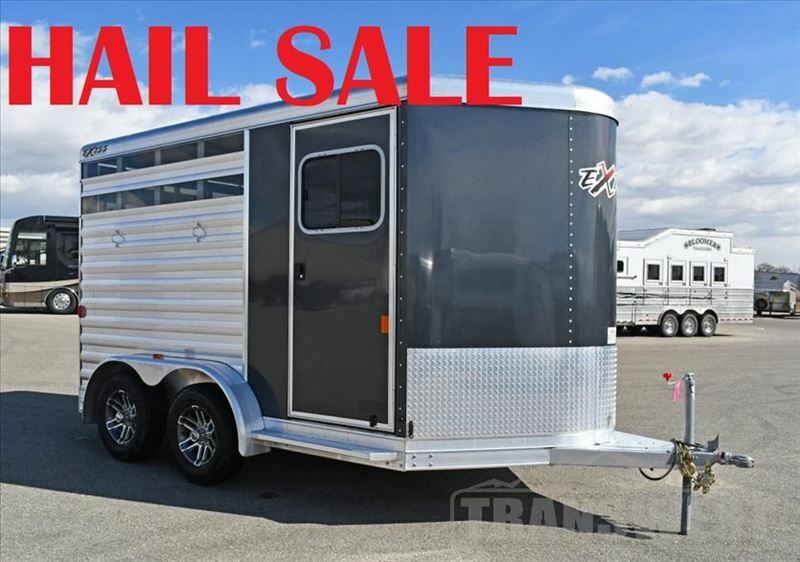 Extra Savings! 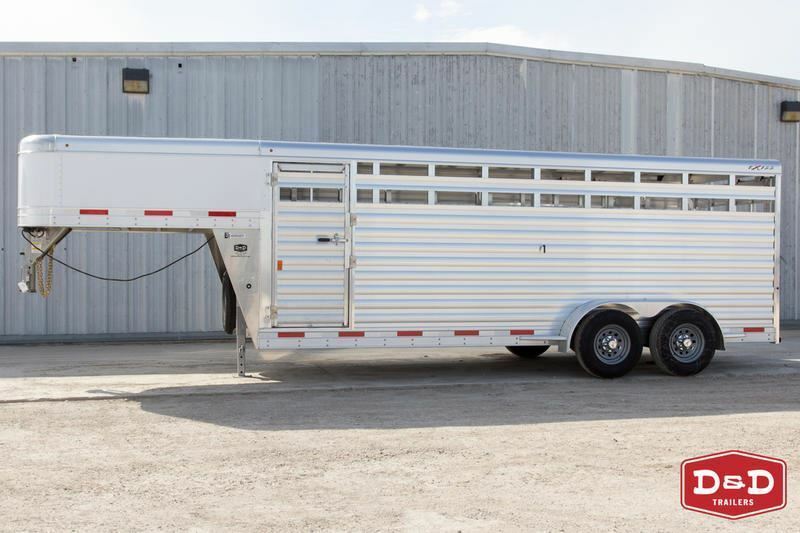 2018 Stock horse Exiss Exhibitor 720A 8 Pen. 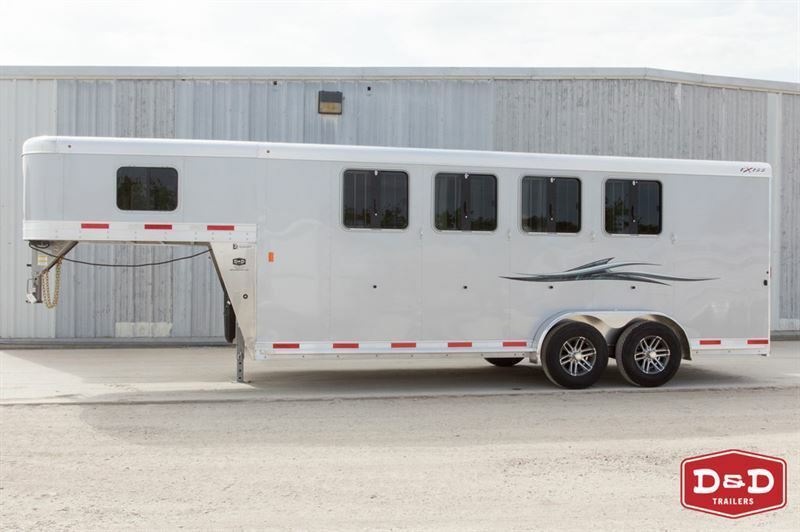 2017 4 horse Exiss 4 Horse 8412 Endeavor Glide - Generator - Loaded! 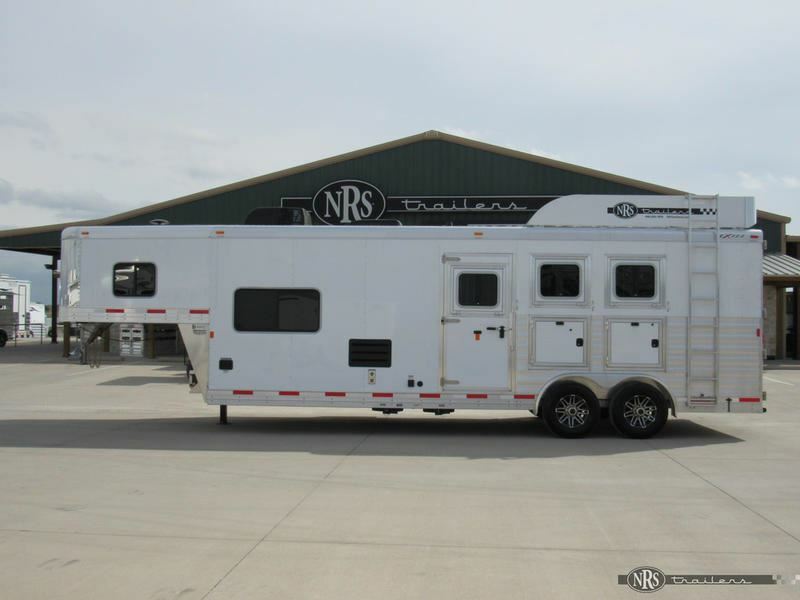 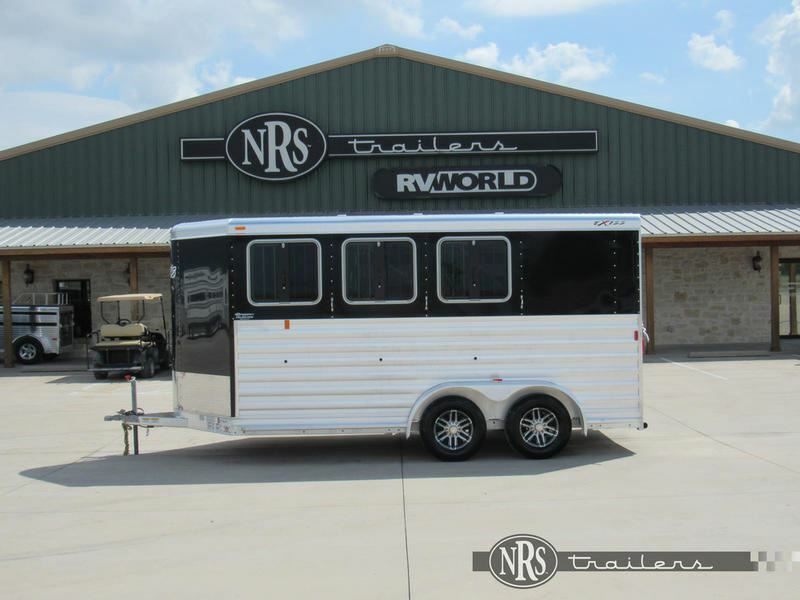 2014 4 horse Exiss 4 Horse Gooseneck. 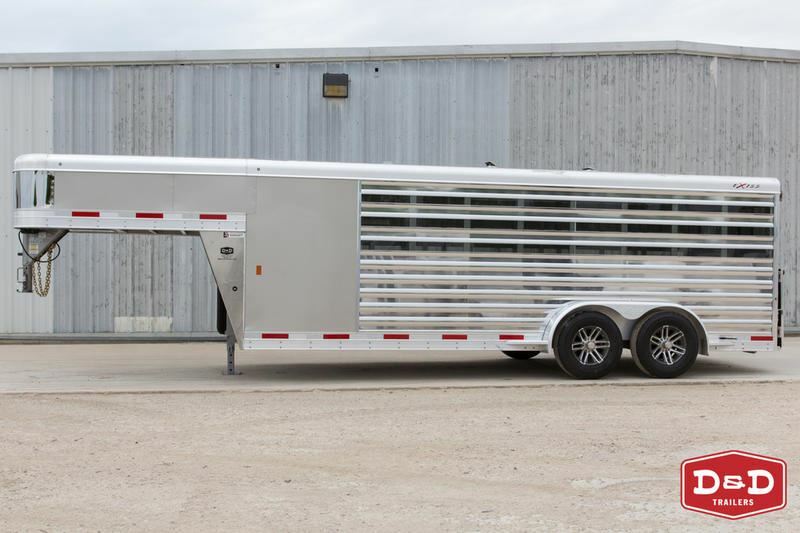 X-Tall. 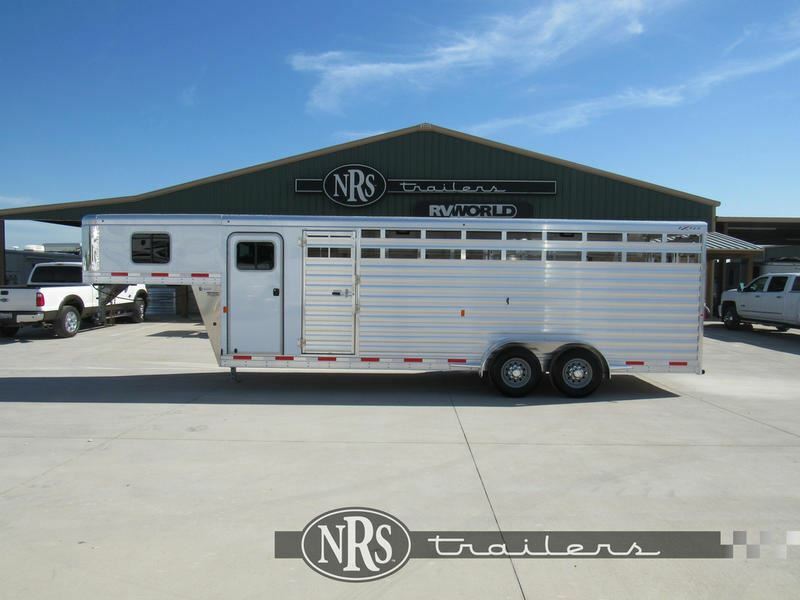 2014 3 horse Exiss 3 Horse Weekender SALE PENDING!!!!!!!!!!!!!!!!!!!! 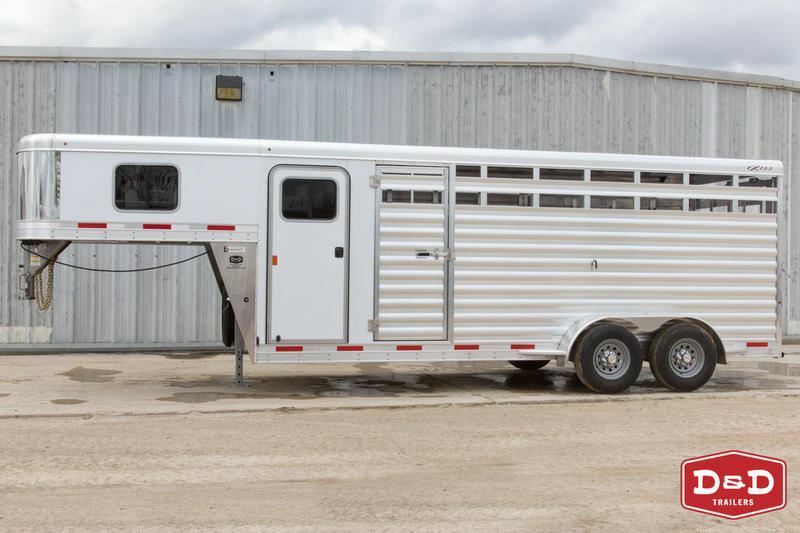 2006 3 horse Exiss 3H Light Weight, Great Size! 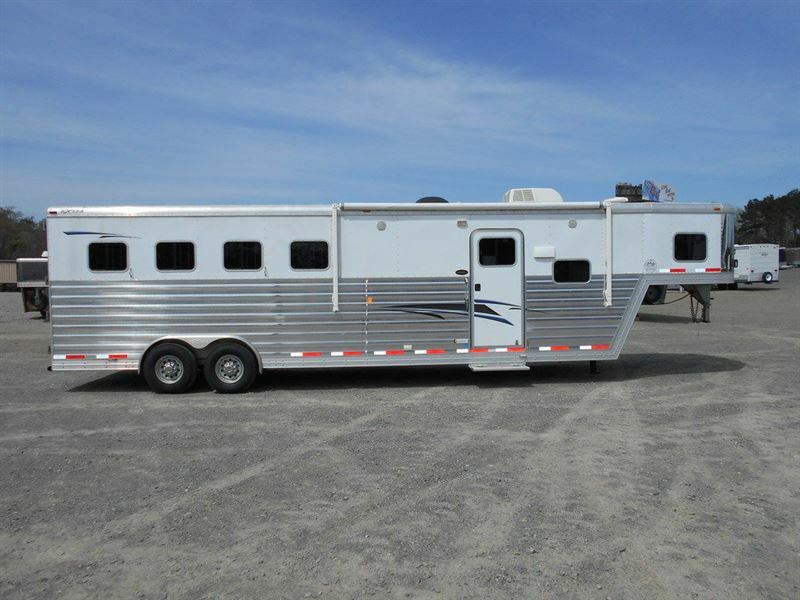 2003 4 horse Exiss 4H Great Run Around Trailer! 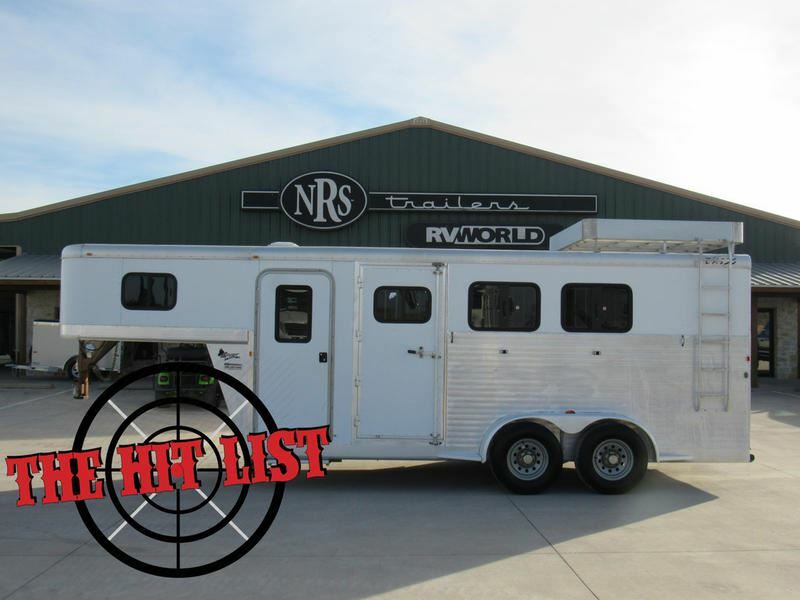 2002 3 horse Exiss SS/308 Event 3 Horse w/ 7.5' Prestige Living Qtrs. 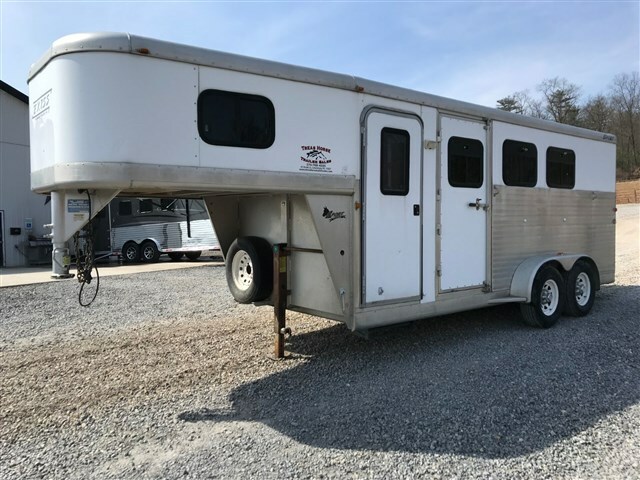 2002 Stock horse Exiss carriage , toy hauler , two plus one show cattle ? 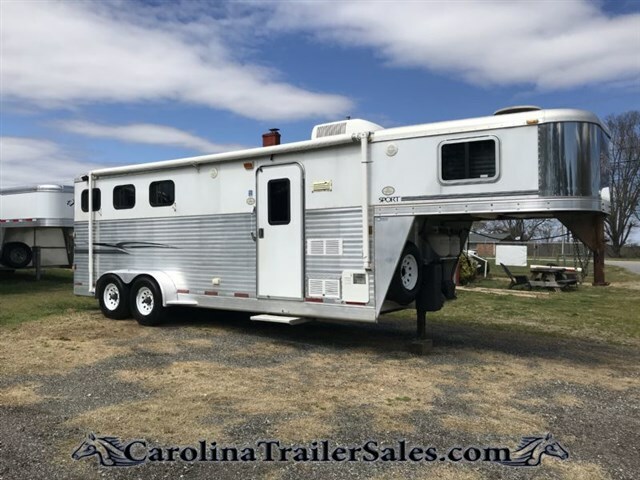 2002 2 + 1 horse Exiss carriage , toy hauler , two plus one show cattle ? 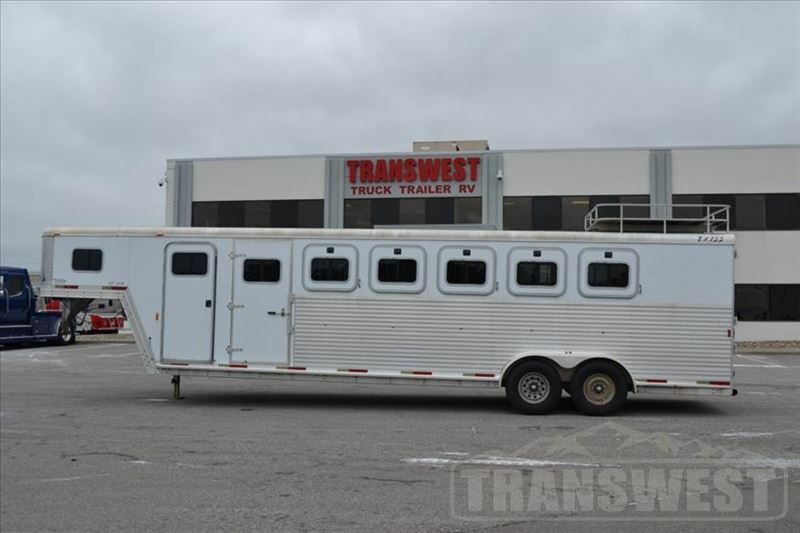 2000 4 horse Exiss 4 Horse w/6' LQ - Lifted for Ground Clearance!